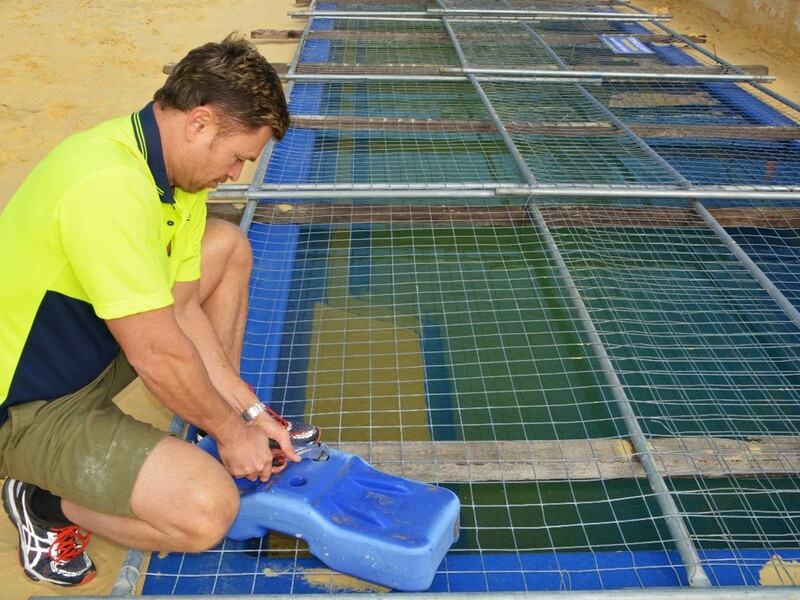 This solution is often used to cover pools and excavation holes when a house is "Under Construction"
Like Temporary Fencing regulations it is against the law for an open pool to contain 300mm of water. This being the case, Plank and Mesh covers are a viable and cost effective solution while your house or project site is "Under Construction" for an extended period of time. Our sturdy Plank and Mesh covers meet WA Council requirements and can be errected quickly ensuring a safe work environment.